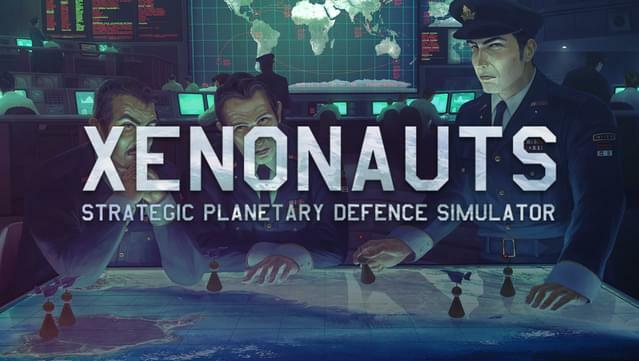 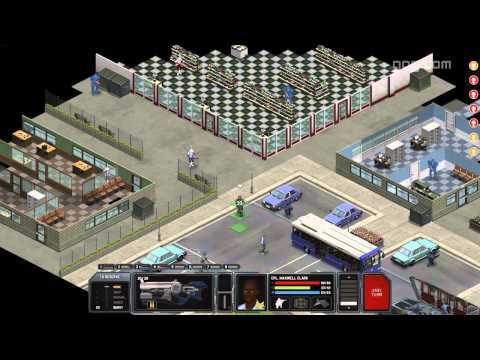 Xenonauts is a strategy game in which you control a multi-national military organisation defending a Cold War-era Earth from alien invasion, using small squads of persistent soldiers to eliminate the extraterrestrials and recover their technology in turn-based ground combat. 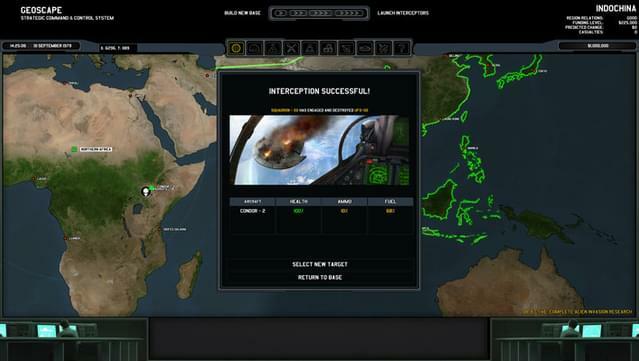 A detailed strategic layer allows you to co-ordinate the defence of the planet, using your interceptors to shoot down UFOs and researching captured artefacts to learn about your foes and unlock new combat equipment to use on your missions. 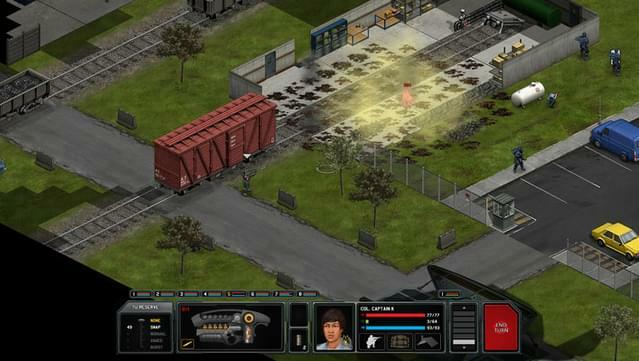 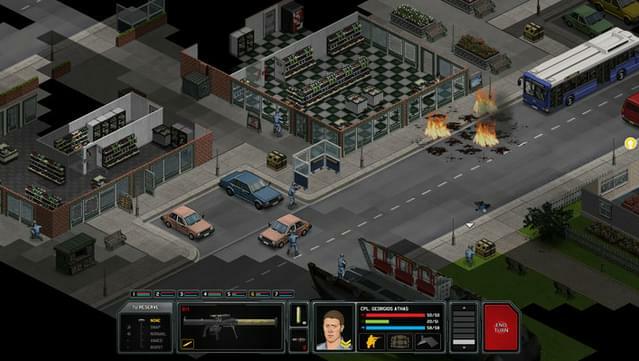 Xenonauts is a spiritual successor to the classic X-Com strategy games from the 1990s. 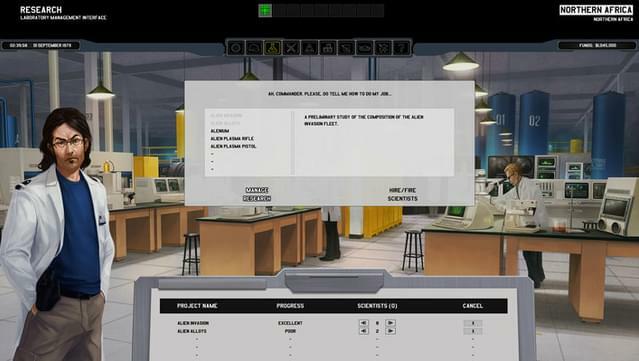 We aim to improve the graphics, add new content and streamline the interface whilst still retaining all of the key mechanics of the original games. 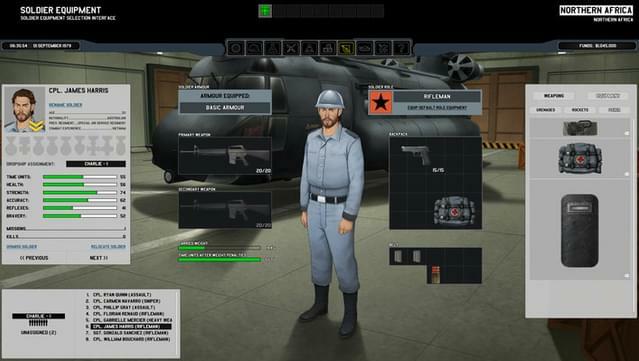 Devoted fans should love this game, but we're also keen to introduce the joys of old-school grand strategy to a whole new generation of players who might not otherwise experience it! 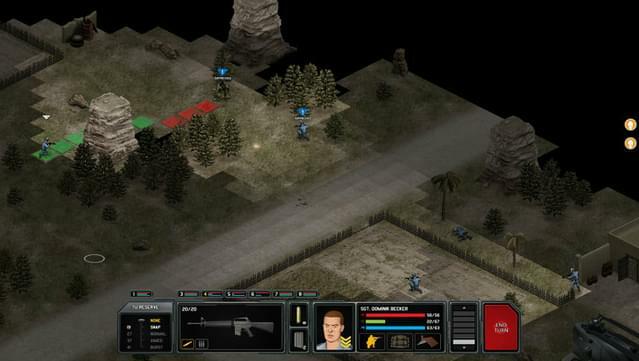 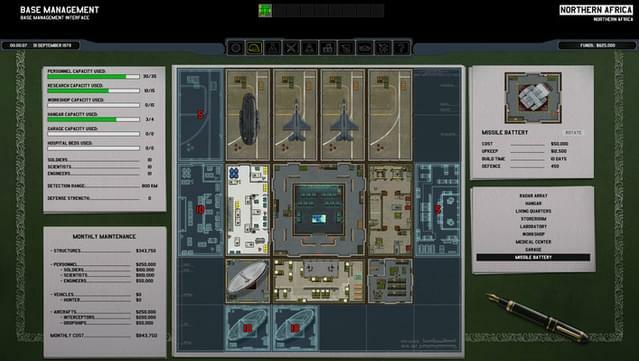 Ground Combat: Xenonauts delivers tense turn-based combat across realistic, varied and fully-destructible battlefields, against almost fifty different variants of enemy. 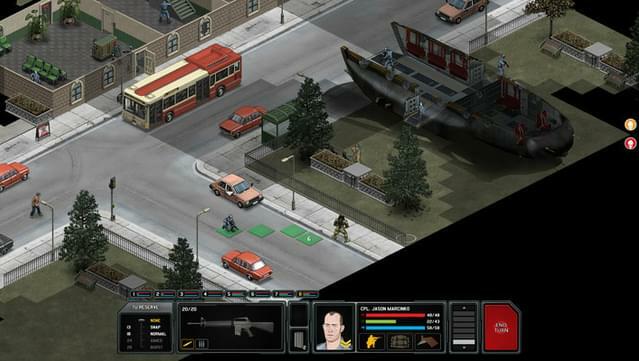 Missions range from capturing crashed UFOs or alien bases to defending cities (or even Xenonaut facilities) against alien attack. 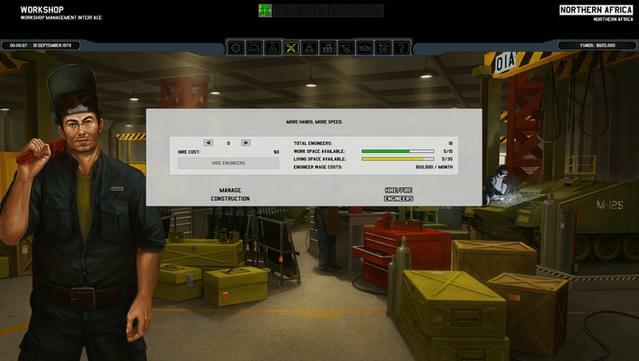 You'll experience the chill of encountering a new alien for the first time and the joys of test-firing a new weapon for the first time. 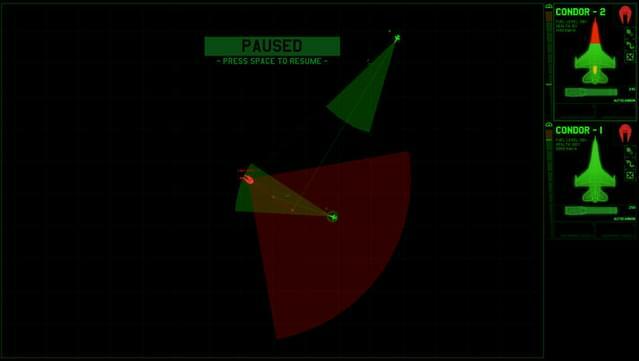 Deeply asymmetric combat keeps the battles interesting - after all, you're fighting intergalactic invaders with 1970's ballistic technology! 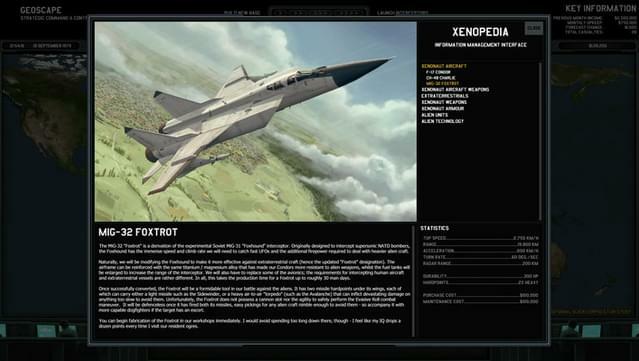 Research Tree: Xenonauts has an extensive research tree with almost a hundred projects to unlock, each with its own unique description and painted artwork. 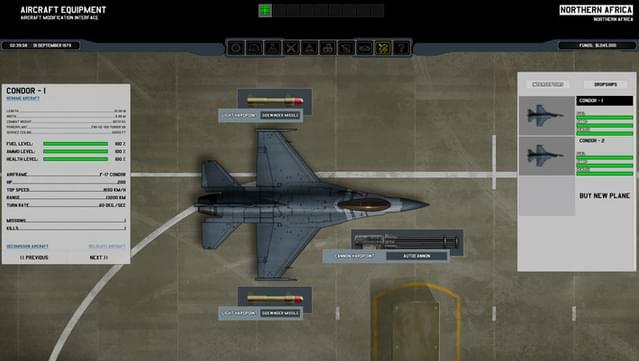 It slowly reveals the intentions and origins of the invaders, while also unlocking new battlefield equipment, aircraft and vehicles for you to use as you harness alien technology and turn it against them.